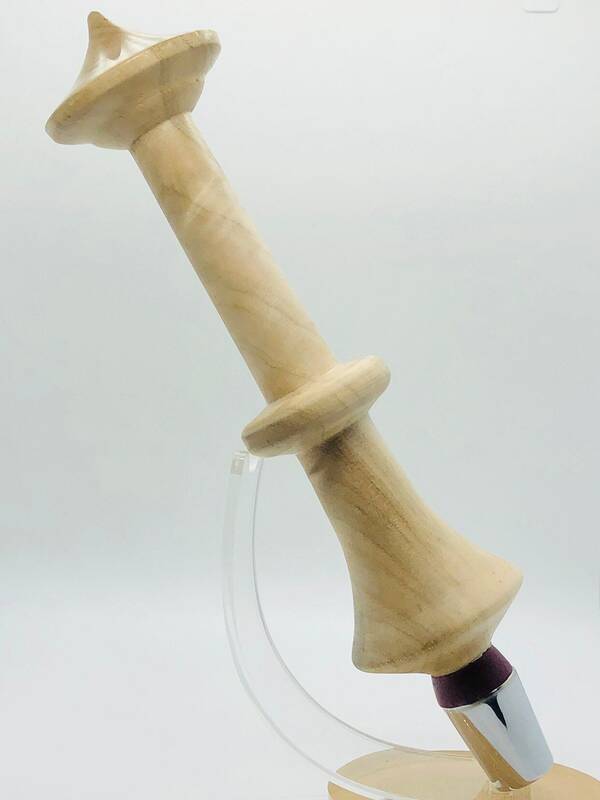 Perfect addition to anyone's bar set. 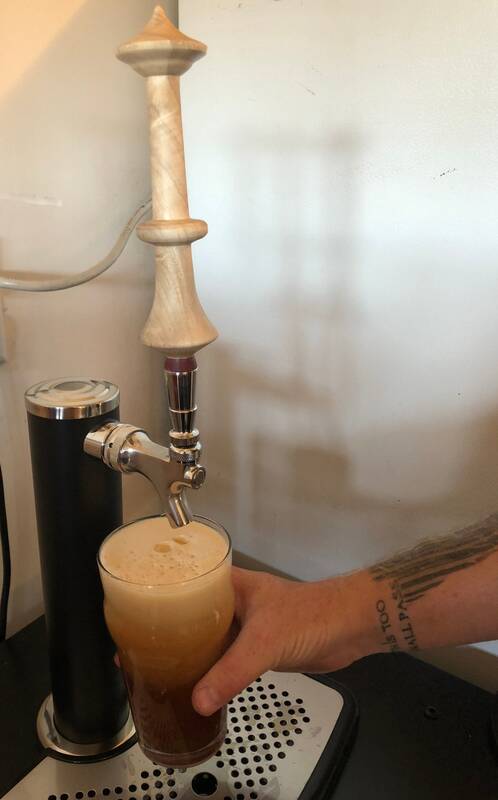 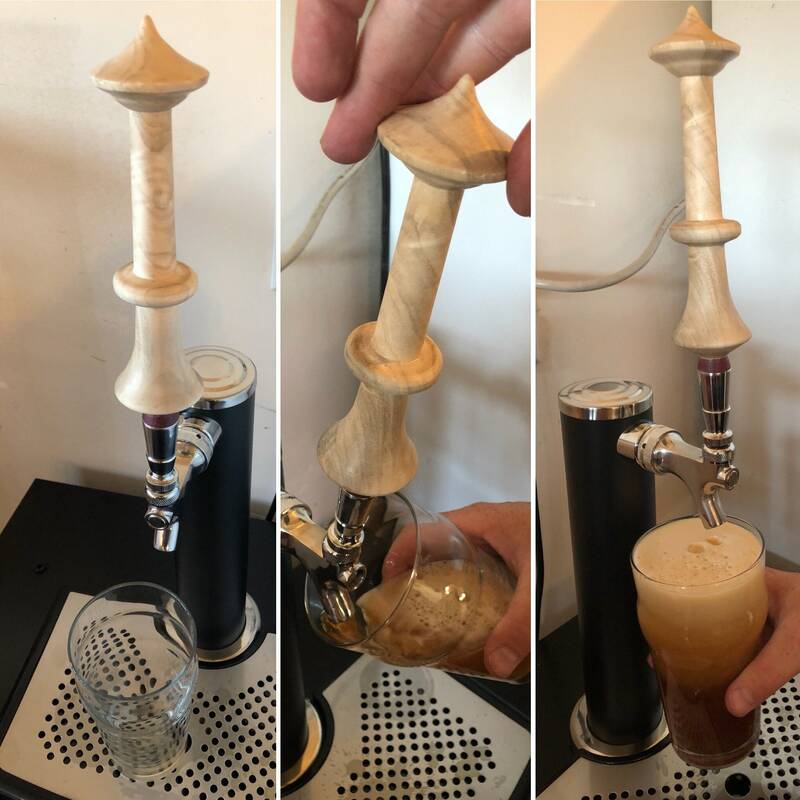 If you poor your own or are just a beer lover, this tap handle is the perfect add-on to your kegerator or wet bar. 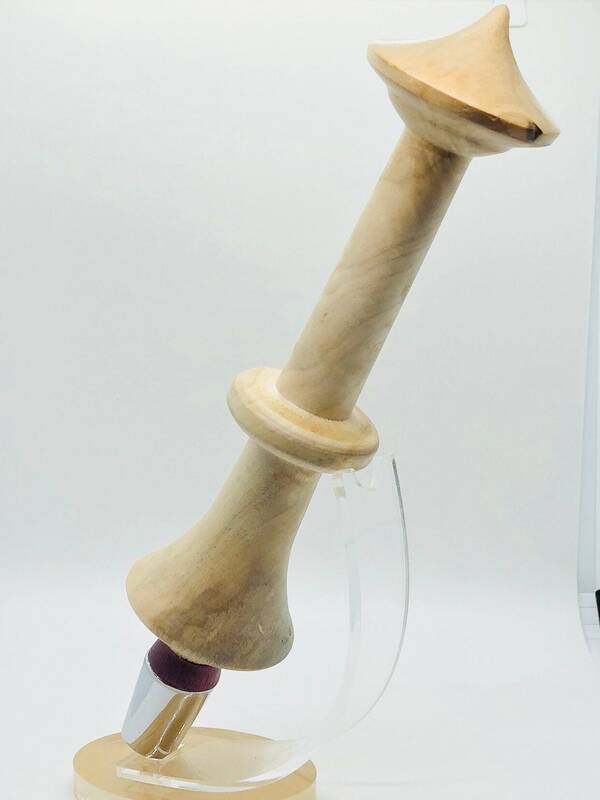 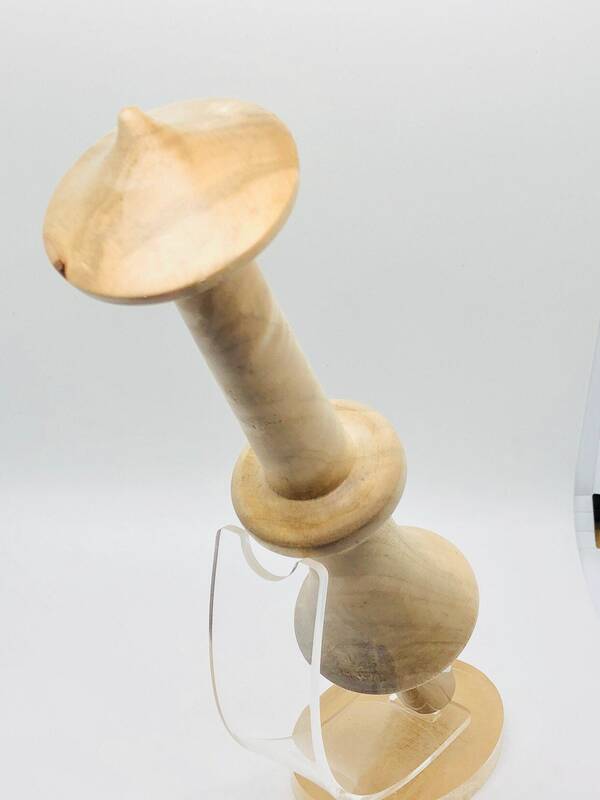 Shaped to resemble the Seattle Space Needle, if your 12th man or a local or if you love collectibles, then get your one of a kind hand made tap handle.